Sam Riegsecker is the owner and founder of Midwest Custom Coatings, formally Dip-This LLC. He graduated from the University of Toledo this fall with a double major of Professional Sales and Marketing. Sam currently works for Double A Solutions, mainly Blitz Sales Software™, as the Marketing Team Lead. 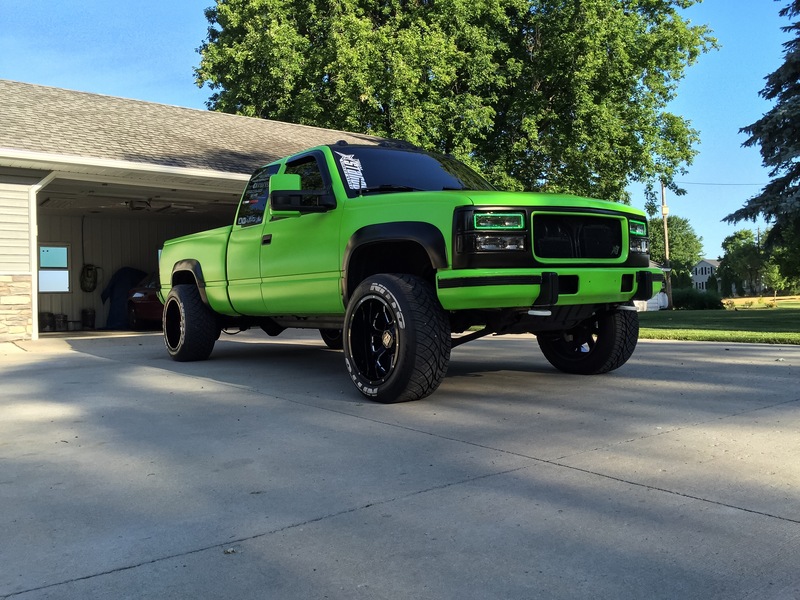 Interested in following his truck build? Steven Hoke was brought on the team to help on the prep side of the business when we participated in installs at Midwest Custom Coatings, formally Dip-This LLC. 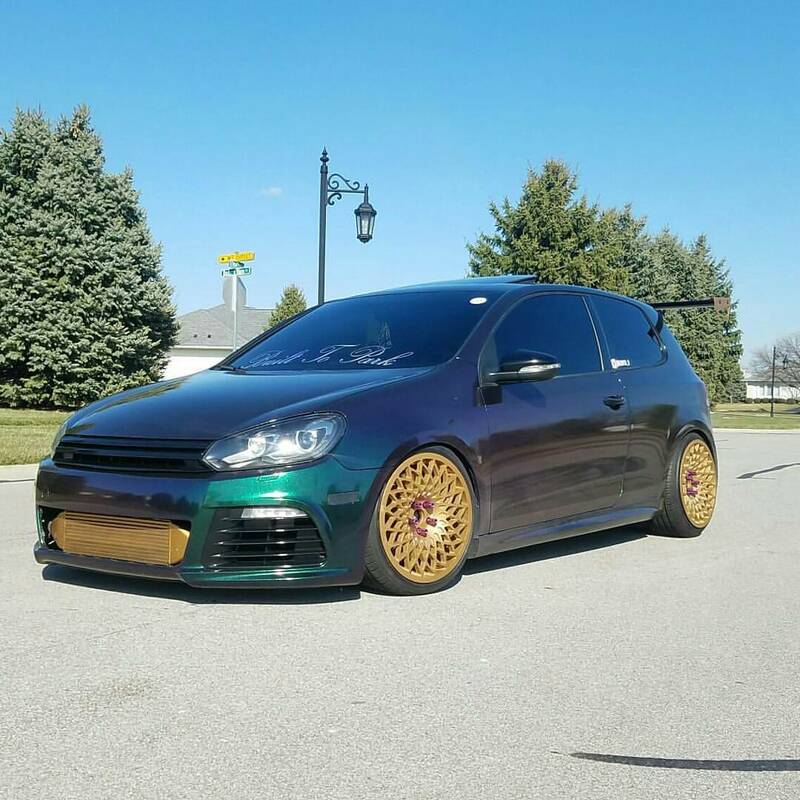 He is currently working to receive his undergraduate Business degree from the University of Toledo while working for TST Automotive as an automotive detailer. 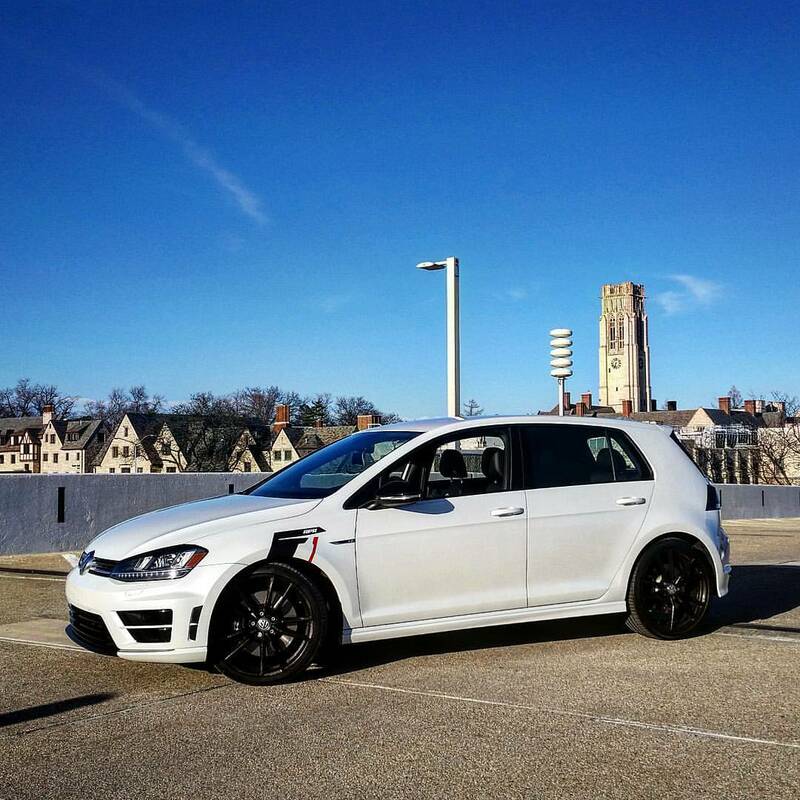 Interested in following his Golf R build? Brice Gaylord was brought on the team to help on the prep side of the business when we participated in installs at Midwest Custom Coatings, formally Dip-This LLC. He currenty works for Norfork Southern as a Railroad Conductor.